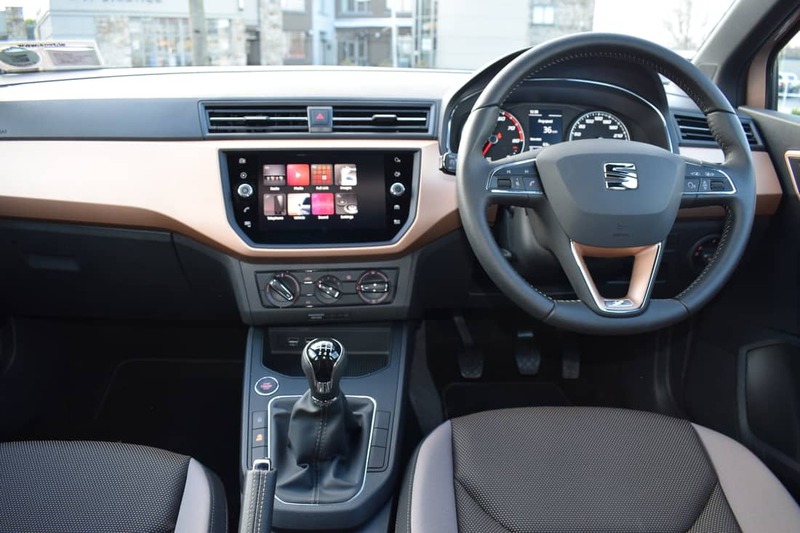 Spanish car manufacturer, SEAT (part of the gigantic Volkswagen Group) have just launched their all-new Ibiza, which debuts the VW Group’s latest technology and sets the standard that new competitors have to beat. The lightweight, hi-tech platform (known as MQB A0) gives the new Ibiza a grown-up feel similar to its award-winning big brother, the Leon. It’s serenely quiet and impressively comfortable inside, while the driving dynamics feels mature, too. 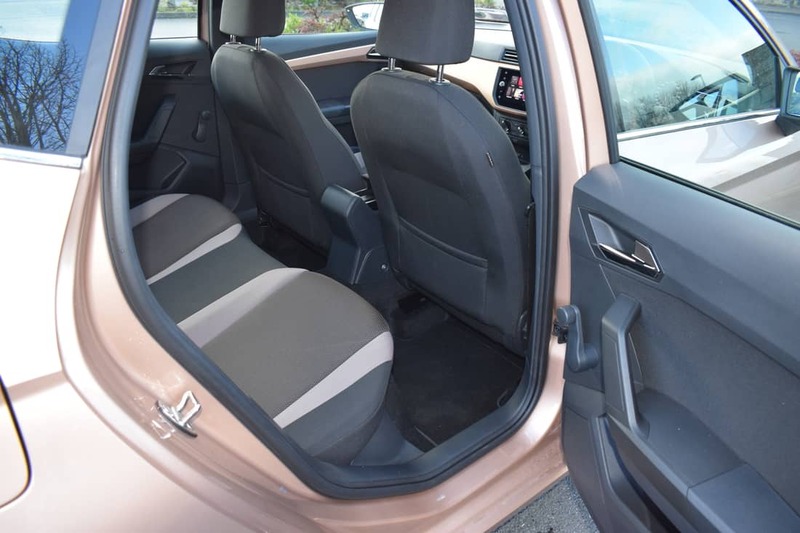 There is good space inside for passengers and their luggage, while the overall build quality of the new Ibiza is a big step forward for the brand. 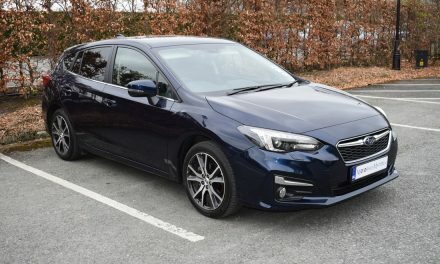 The new platform also means the new Ibiza gets lots of safety and connectivity technology that we haven’t seen in this sector before. 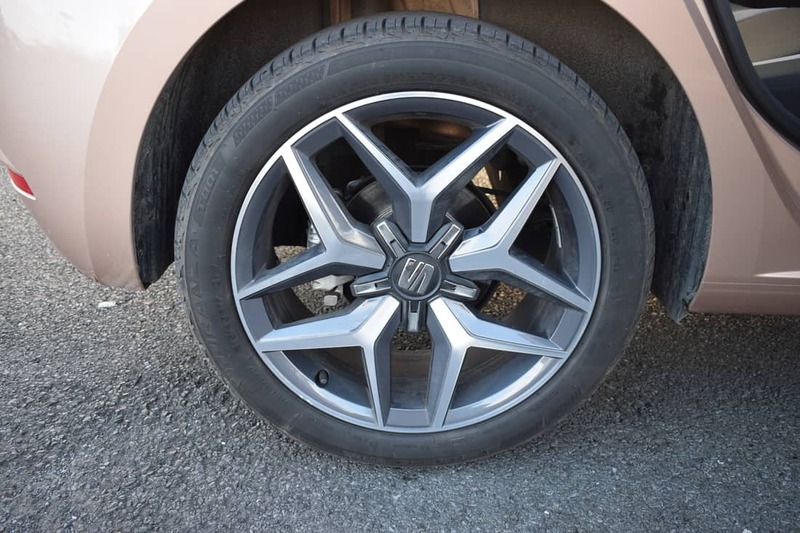 Four trim levels are available in the new Ibiza – S, SE, Xcellence and FR, while 1.0-litre turbo-charged and non-turbo-charged petrol engines are offered depending on the trim level chosen. 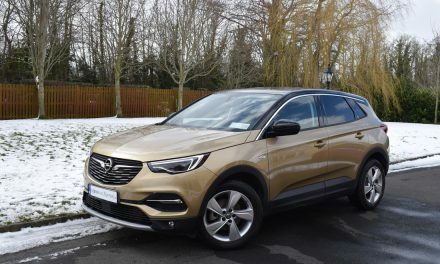 The entry-level ‘S’ model is only available with SEAT’s 75bhp, non-turbo (MPi), petrol engine, while the ‘SE’ model is offered with this engine or a 95bhp turbo-charged (TSi) unit. Xcellence models come with the MPi engine, or the TSi engine with either 95 or 115bhp. 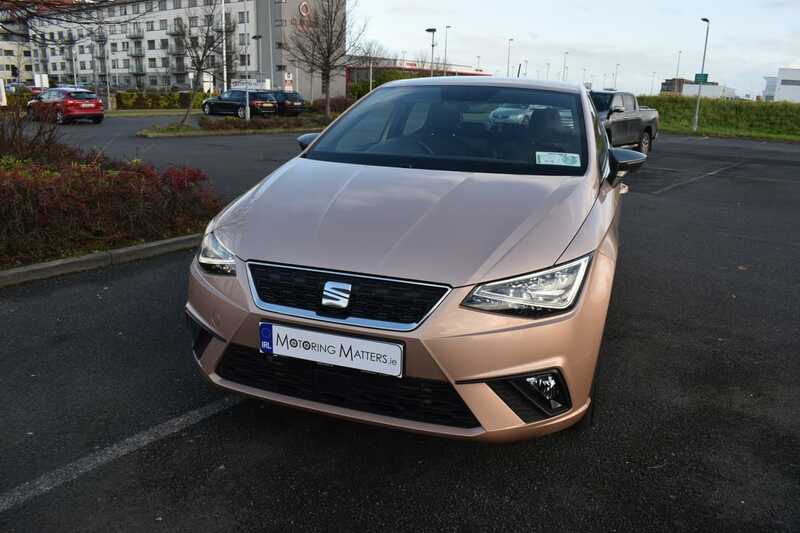 SEAT’s sporty FR model is only available with the TSi engine. No matter which engine is chosen, it is fair to say that at cruising speeds, the engine is almost entirely inaudible and smooth, too. Standard specification across the all-new Ibiza range includes auto lights, Front Assist with Emergency Braking System, touchscreen infotainment with SD card slot and AUX & USB ports, on-board computer, hill-hold control, electric mirrors, immobilizer, spare wheel, remote central locking, ABS, electronic stability control, front, side & curtain airbags, front seatbelt reminder, height adjustable drivers seat and ISOFIX child seat anchorage points on the two outer rear seats. As with many new superminis, the Ibiza is only available as a five-door model. 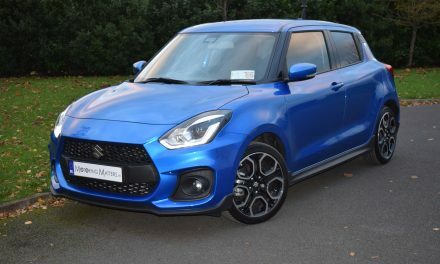 In my opinion it is one of the most stylish superminis on the market with plenty of sharp creases on the bodywork, triangular LED lights and superior build quality. Some rivals look dull in comparison. This is the fifth generation of the Ibiza, with 5.4 million sold in over 30 years and three million still on the road. 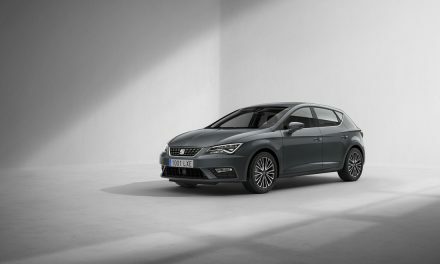 Thanks to the all-new Ibiza, SEAT is destined for huge success in terms of sales – with conquest sales a distinct possibility. 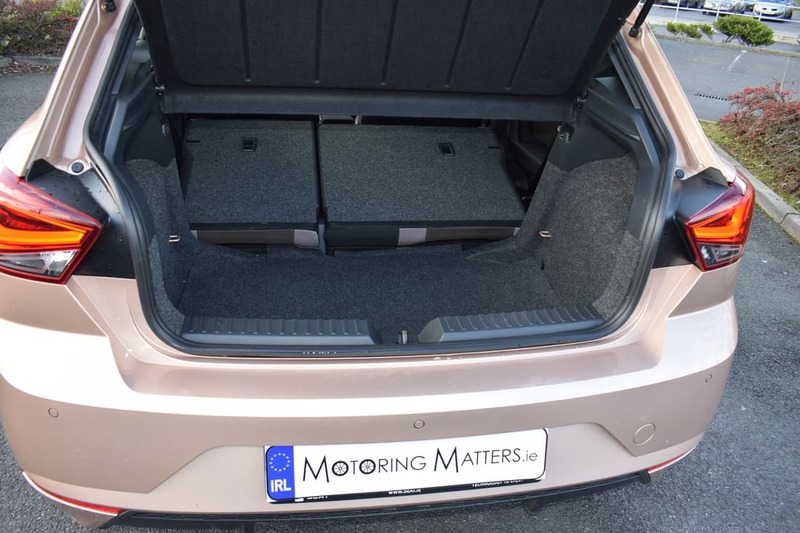 Although the new SEAT Ibiza is a fraction (just 2mm) shorter than the old model, the MQB A0 platform means the wheelbase has extended by 95mm giving much more space inside – seat says rear legroom is improved by 35mm, while the square-shaped boot is especially spacious at 355 litres, while a two stage boot floor will keep things level for loading or drop lower for maximum capacity. 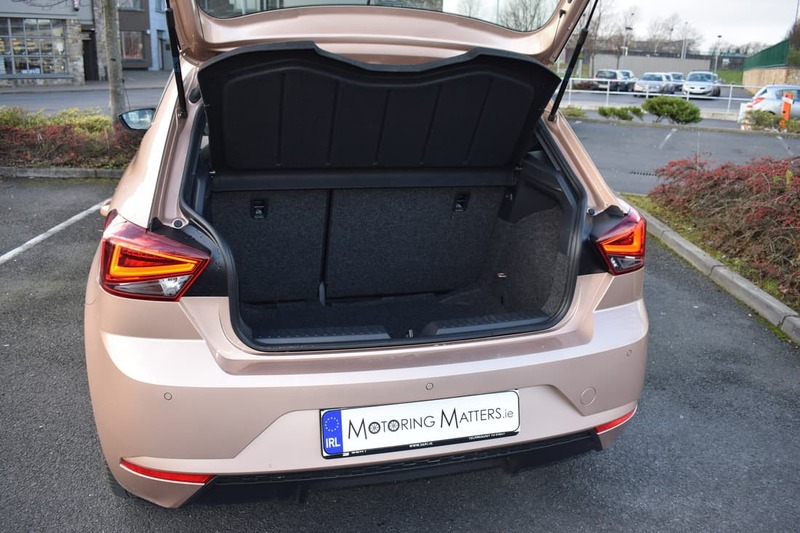 There are no complaints about access to the luggage space, either – the SEAT badge on the boot door doubles as the release handle and the door swings high up out of the way. More importantly the car has got much wider – by 85mm – and it sits ever-so-slightly lower giving it a sportier look on the road. The sharp creases along the sides, the narrow front lights with LED daytime running lights, and more creases running down the bonnet accentuate that. This is a genuinely good-looking supermini. The good looks continue to the inside with more sharp lines around the dash and plenty of shoulder and headroom in the front and back. A six-foot passenger can just about sit behind a six foot driver in reasonable comfort, but there’ll be plenty of room for three children across the back bench. Heating and ventilation controls are separate and sit below the touchscreen, while the instrument binnacle features two large clear dials and a screen in between that can show navigation, audio or vehicle information. My test car was the new Ibiza Xcellence model in 1.0-litre TFSi guise with 115bhp and fitted with SEAT’s smooth 6-speed manual gearbox. This engine is capable of the 0-100km/h sprint in just 9.3 seconds, while returning a fuel consumption figure as low as 4.7l/100km (or just over 60mpg) on an extra-urban driving cycle. Due to low Co2 emissions of 108g/km, annual road tax is just €190. Standard Xcellence specification includes 15” alloys, cruise control, interior chrome pack, interior decorative mouldings in Mystic Magenta with black headlining cloth, rear parking sensors, keyless entry & start system, red & white interior lighting, front centre armrest, leather steering wheel and gear knob, auto lights, auto wipers, dimming rear view mirror, follow-me-home lighting and power folding, electronically adjustable and heated exterior door mirrors. 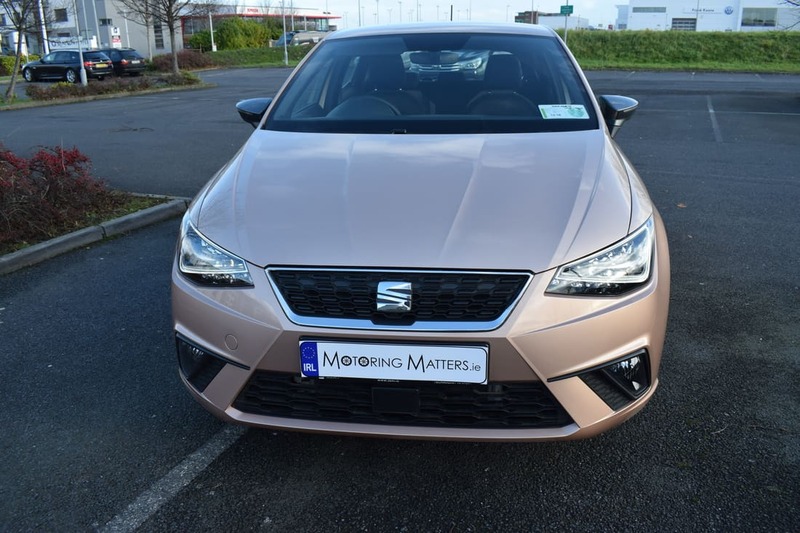 Other options fitted to my test car included SEAT Full Link, BEATS Audio System, 17” Dynamic machined alloy wheels, Full LED Headlights, Media Plus System and metallic paint. 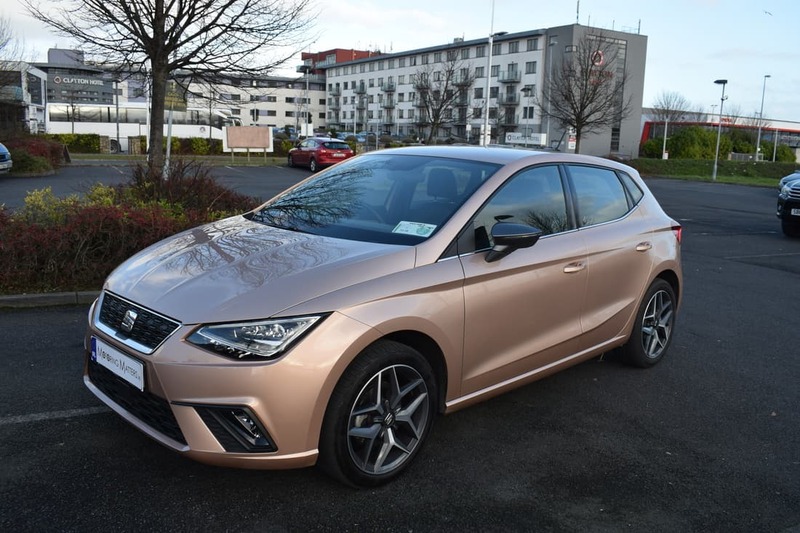 Prices for the all-new SEAT Ibiza ‘S’ model start at €14,995, while the next level ‘SE’ model is priced from €17,335. 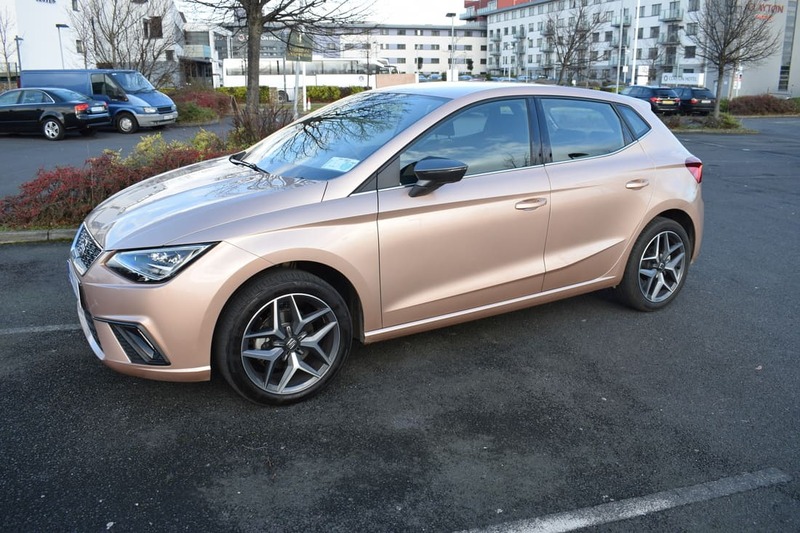 The Xcellence model I drove is priced at €20,185 (the options fitted to the test car brought the price to €23,243) and the sporty FR model is priced from €19,465. All prices quoted are ex-works prices. 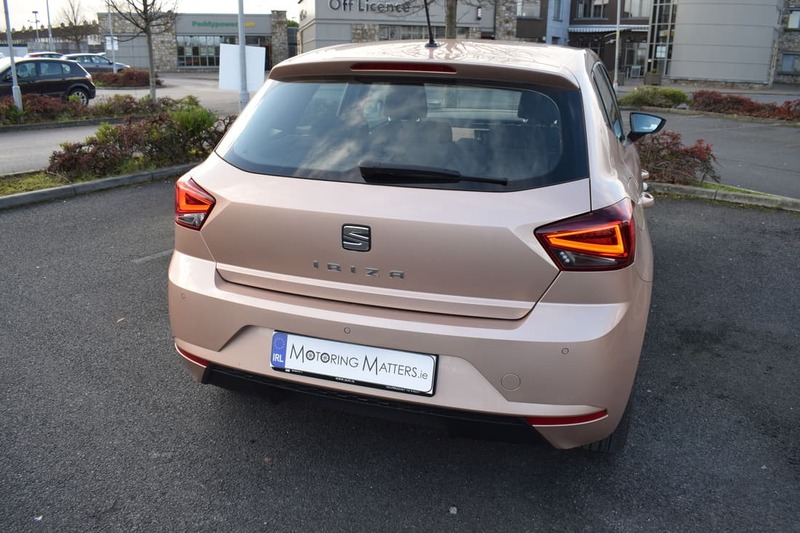 I loved the way the all-new SEAT Ibiza feels so much more grown up than the car it replaces. It has improved in every critical area – from refinement, cabin & seat comfort, driving dynamics, safety, security and overall technology. This is a thoroughly impressive new offering from SEAT. The future for the all-new SEAT Ibiza looks ‘hot, hot, hot’ indeed.